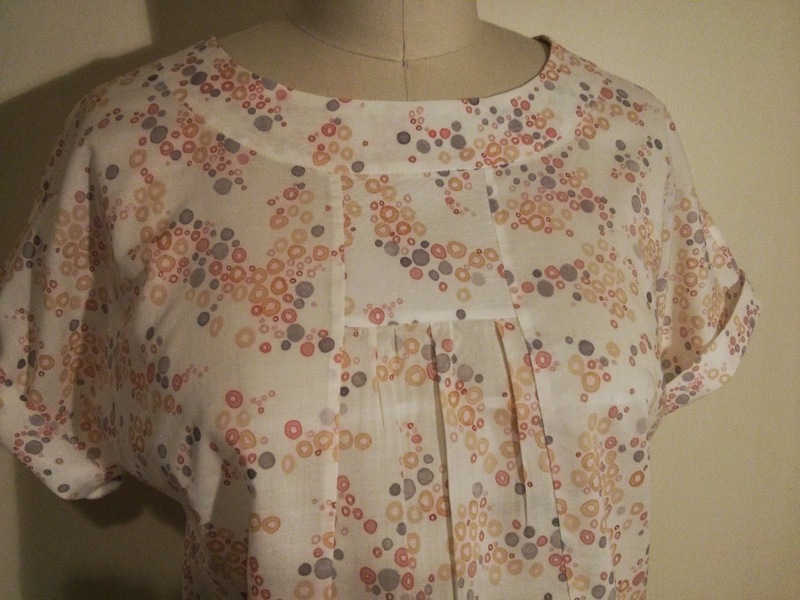 I completed this Lisette Portfolio top during my long weekend since I had Friday off. I had some Cloud 9 voile that I had purchased a while back and thought this pattern would be perfect. I had previously made the dress, which I loved. The original pattern is currently out of print, but it's been updated as the Cappuccino dress and tunic and can be found here. This sewed up pretty quickly, though the neckband took me some extra time because I didn't remember how it was constructed even with the directions. 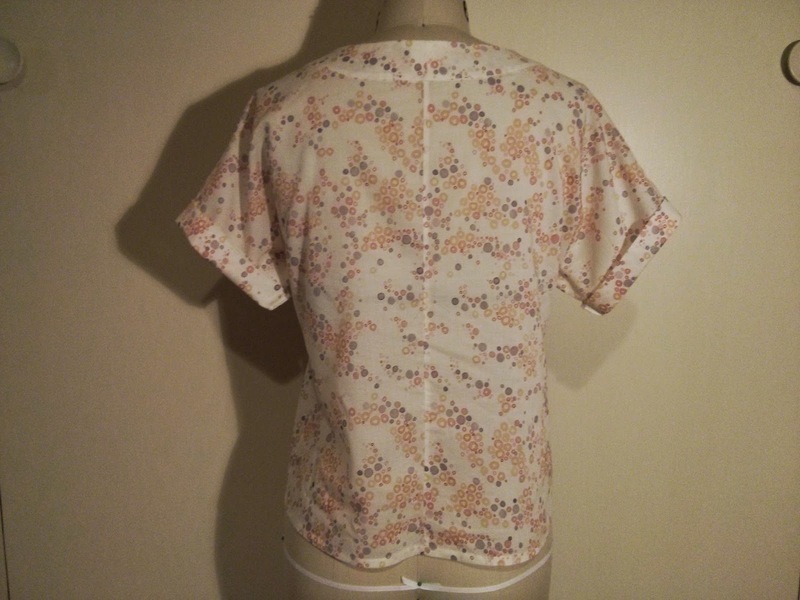 The only modification I made was to skip the button fastening in the back and make the top a pullover. 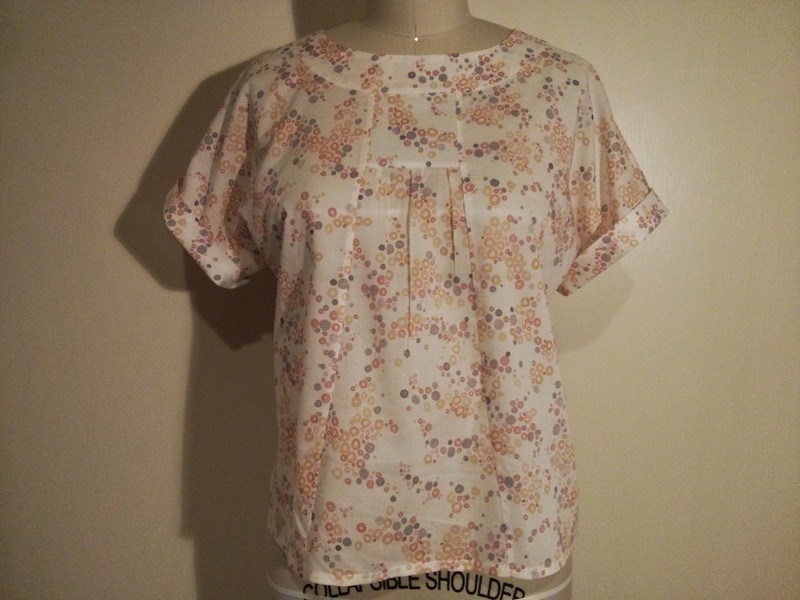 This top will be a great layering piece for spring!